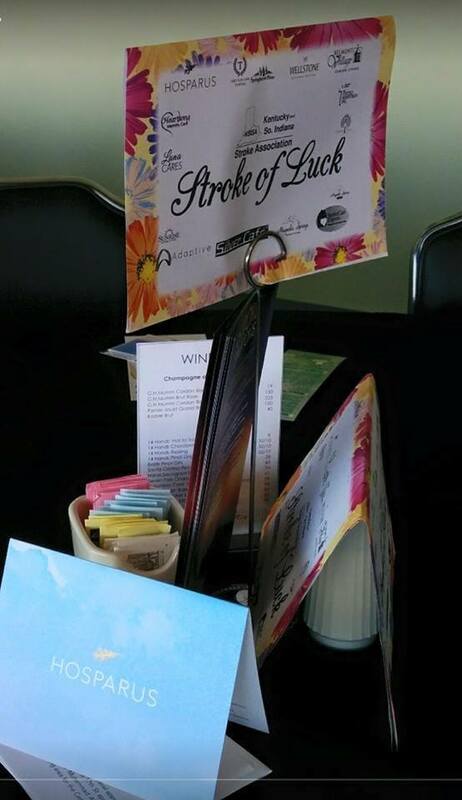 Stroke of Luck is a collection of Educational, Networking and Fundraising events that are Derby-themed. They were created to bring the community together in support of a common mission, Stroke Awareness, while joining the city of Louisville, KY in their celebration of the Kentucky Derby. After months of being trapped inside by the winter weather, these events foster a momentum that jump starts national Stroke Awareness Month (May). The first Stroke of Luck idea emerged in 2014. 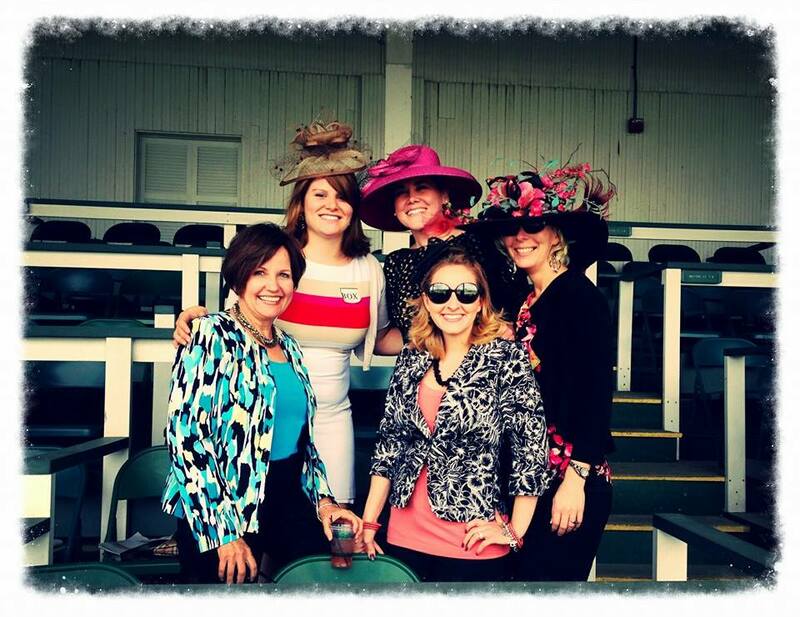 It was not until 2015 when the two token events really took off, the Derby Hat Raffle and the Stroke of Luck Day at Churchill Downs. These fundraisers provided education to the community through the support of area Retirement Communities, Hospitals, Nursing Homes and Rehab Facilities that so generously offered to be raffle ticket locations. At these locations educational materials were posted (with raffle ticket sales) to encourage more than financial support for KSISA, such as awareness and education to the visitors. 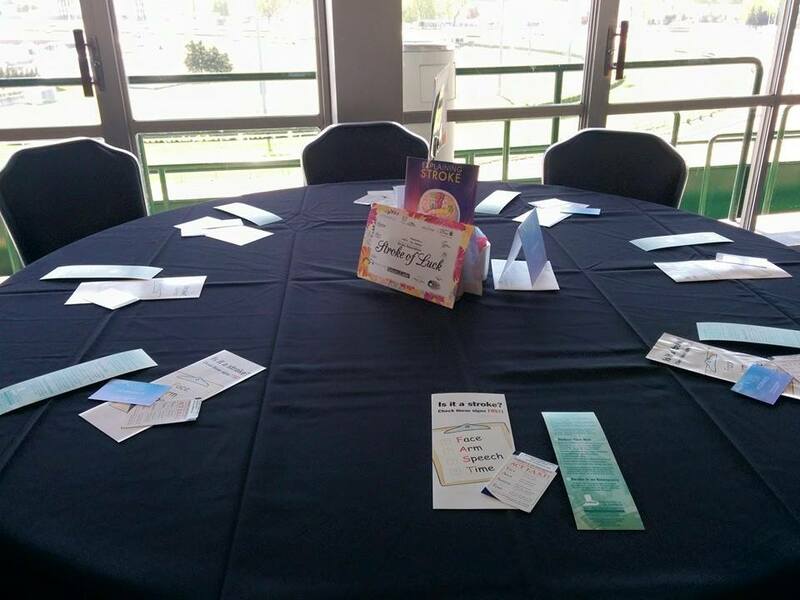 Day at the Downs is the closing event that marks the celebration of fundraising efforts for Stroke of Luck, while promoting awareness and resources for those in the community who may not be aware of the health issues surrounding stroke survivors. Awareness is key to moving Kentucky and Southern IN out of the top area affected by stroke in the United States. Next year mark your calendars to join survivors, family members, healthcare professionals, the community and KSISA for one of our fabulous Stroke of Luck events. 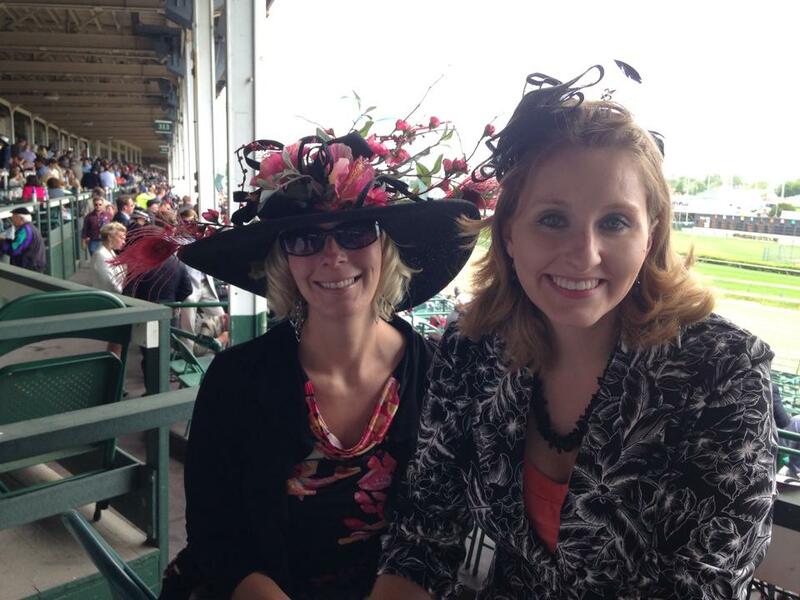 The 2015 Stroke of Luck Derby Hat was made by Louisville's very own Lou Wilson. 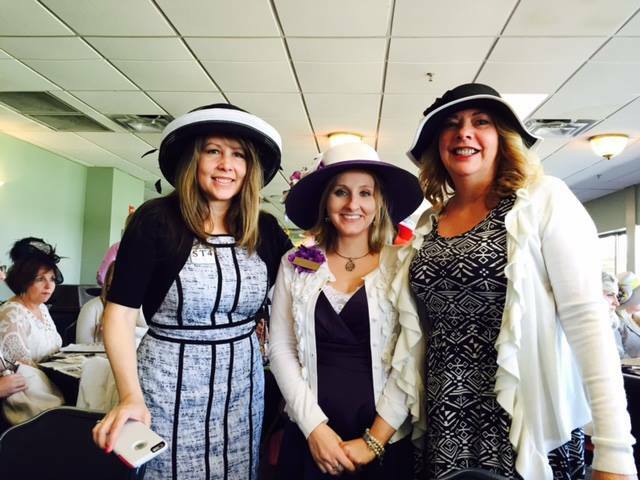 She has been supported KSISA for years, and felt donating a one-of-a-kind Derby hat was a fantastic way to spread awareness and raise financial support. 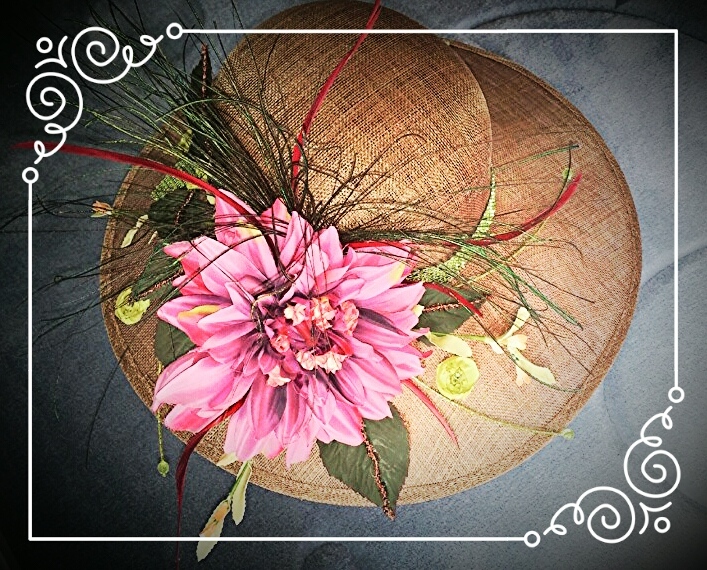 The hard work and custom design put into this hat really shows in the smallest details (seen in the accented leaves and petals). KSISA, with the funding support from Seneca Place to sponsor the event and the artisanship of Lou Wilson, made the first Stroke of Luck Derby Hat Raffle a success.